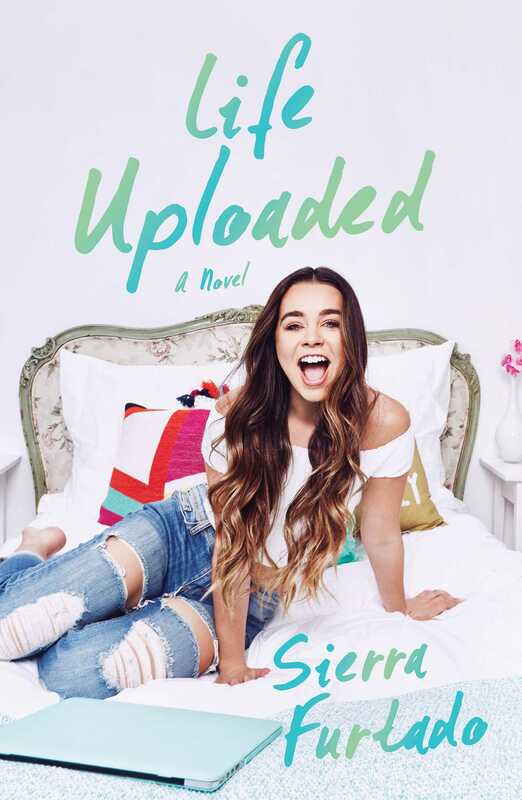 This heartwarming, coming-of-age tale from top YouTube lifestyle vlogger Sierra Furtado explores what it means to redefine happiness on your own terms, and to stay true to who you are even in the face of Internet insta-fame. All sixteen-year-old Harper Ambrose has ever wanted is to be recognized: for her zany sense of humor, her on-fleek fashion sense, and her love of all things makeup, flirty, and fun. After an awkward childhood where she fell out with her BFF Gwen and thought she'd never find her one true love, at last Harper feels as though she's finally discovered her voice in a space she never expected: on YouTube, making videos about her day-to-day life and broadcasting them to the masses. Now an insanely popular vlogger with millions of followers, Harper balances the stresses of everyday high school life—SAT prep, boring teachers, and the mean girl clique staring her down in the hallway—with the glam, fast-paced world of online celebrity. But when one hater on Twitter starts targeting Harper in 140 characters or less, and a young British actor who's captured Harper's heart might not be everything he seems, Harper feels like her pitch-perfect life is suddenly going to pieces around her. Who better to help her pick them up and find herself again than her best friend Ellie and a certain tall, dark, and handsome someone she might not have realized was waiting in the wings for her all along? Sierra Furtado is a top YouTube lifestyle and virtual tastemaker personality, with more than 2 million subscribers on her channel, SierraMarieMakeup. The popular and personal programming on Sierra's YouTube channel landed Sierra a spot on Forbes’ Top 30 Under 30 Most Influential YouTube stars within the Health and Beauty category in August 2015. She currently resides in SoCal.